Zoho is a technology company that develops business, productivity and collaboration solutions for businesses. The Zoho suite features applications such as a CRM, project management tools, e-mail marketing, invoicing, accounting, an office suite, and more. 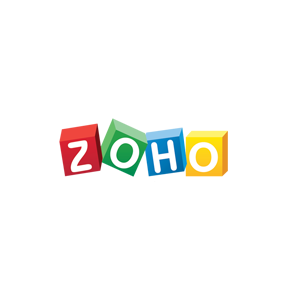 Zoho was launched in 1996 and currently has grown to serve 30 million users around the world.